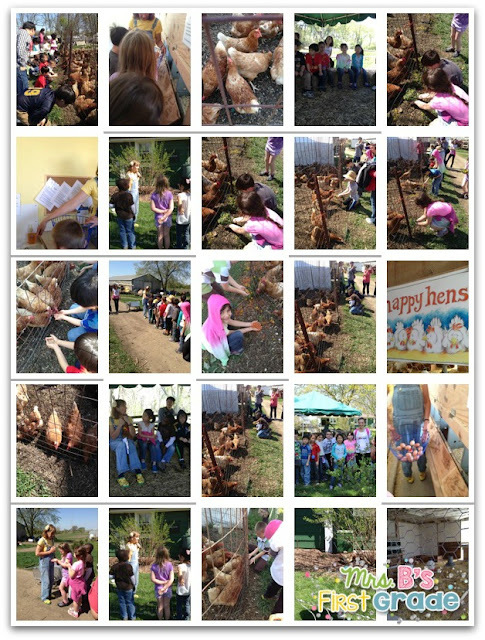 Our chicken farm field trip was a perfect learning experience for us. It helped to combine our learning of the farm and chicks and have us see it in a real-world setting. We went to Prairie Crossing Learning Farm in Grayslake. We learned about how you can be a chicken farmer and what it takes to run a farm. It was a great field trip! 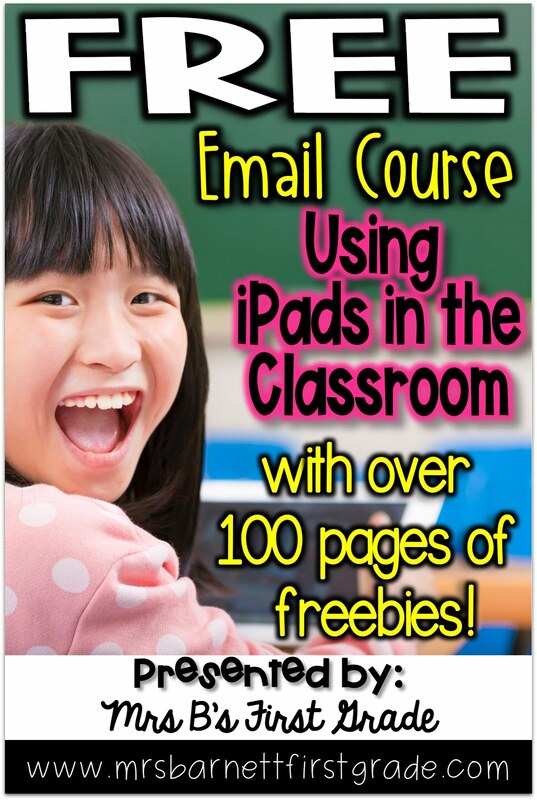 What a terrific opportunity. Looks like you guys had a fun-filled adventure.